It’s been two years since the once engaged couple Miley Cyrus (Pop Singer) and Liam Hemsworth (The Hunger Games) have been seen together, but after being spotted at the Falls Music Festival last night they seem to be back at it. 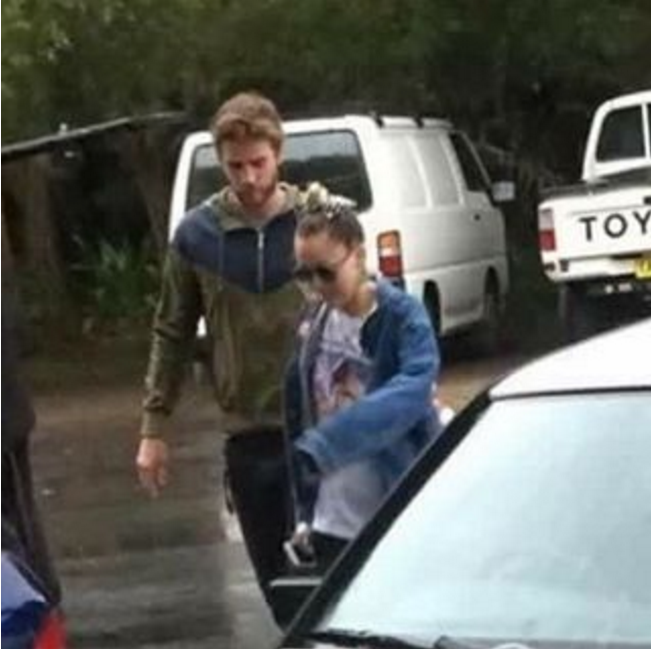 She has been spending the last few days with Liam’s family in Byron Bay, where the paps have captured them kissing and cuddling all day long during the festival. Miley seems to have never gotten over her ex-fiancé and wants to rekindle their relationship and pick things up where they left off. What do you think? Should they get back together? Or is it to late to pick up the pieces. Let us know on IG! This entry was posted in Hollywood and tagged Byron Bay, Falls Music Festival, Liam, Liam Hemsworth, Miley, Miley Cyrus, The Hunger Games. Bookmark the permalink.